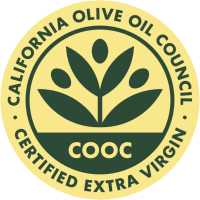 The California Olive Oil Council (COOC) is a trade association with the mission of encouraging the consumption of certified California extra virgin olive oil through education, outreach and communications. Milagros is not only a member of the esteemed sensory panel, but produces COOC-certified EVOO. 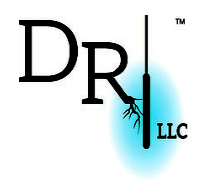 Deep root irrigation increases crop yields while reducing water usage by as much as 50%. Milagros Olive Advisor is a distributor for this unique technology and can help clients determine if it’s right for them, and, if so, how to install and use it. 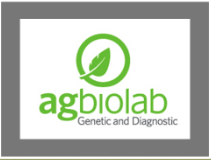 Agbiolab‘s farm and lab experience helps your agribusiness attain premium product quality and avoid costly pitfalls. As part of Agbiolab’s partnership team, Milagros Olive Advisor makes sure that your olives and oil meet and exceed test and analysis requirements. © 2019 Milagros Olive Advisor All Rights Reserved.